Disc and belt sanders have rotating abrasive surfaces that can be used to shape the edges or corners of metal parts. Deburring and wire wheels smooth metal surfaces, and the buffing wheel puts a high polish on plastic. 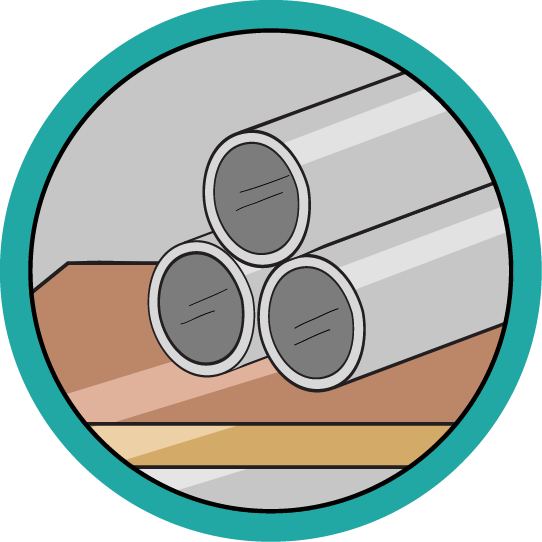 This class is part of a greater course series covering Metal Shop safety and basic use. In this course series you will learn how to operate and adjust machines to safely begin basic metal projects. 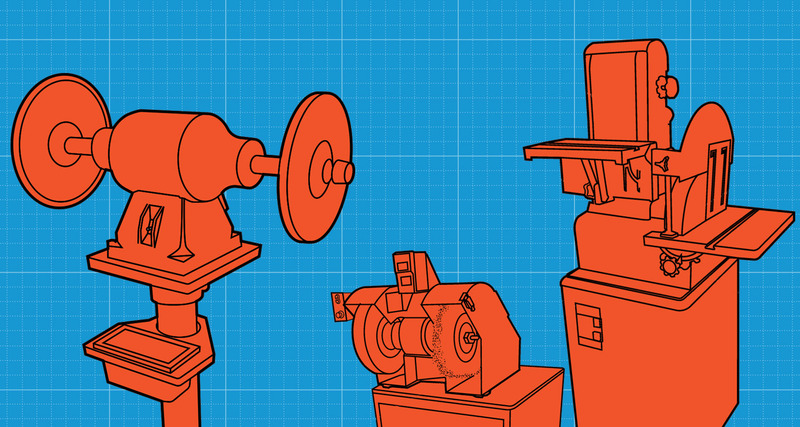 This lesson goes over the anatomy of a few different kinds of metal abrasive grinders, as well as basic safety and best practices. Disc and belt sanders quickly remove material from edges or corners of metal parts. Abrasive wheels ease an edge by removing small amounts of material. How to run the grinders with your material and a few more tips and tricks to get you the best results. This lesson also includes a free PDF download of this class to use in your shop.